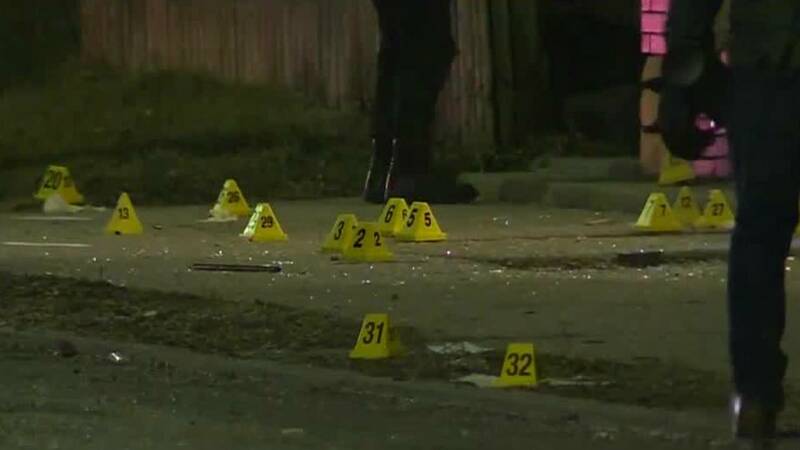 DETROIT - A 43-year-old man was arraigned Saturday in connection with a shooting that left a Detroit police officer in critical condition, officials said. Decharlos O. Brooks is facing eight counts of assault with intent to murder, seven counts of resisting and obstructing, one count of carrying a dangerous weapon and 17 counts of felony firearm. Brooks was not issued bond. 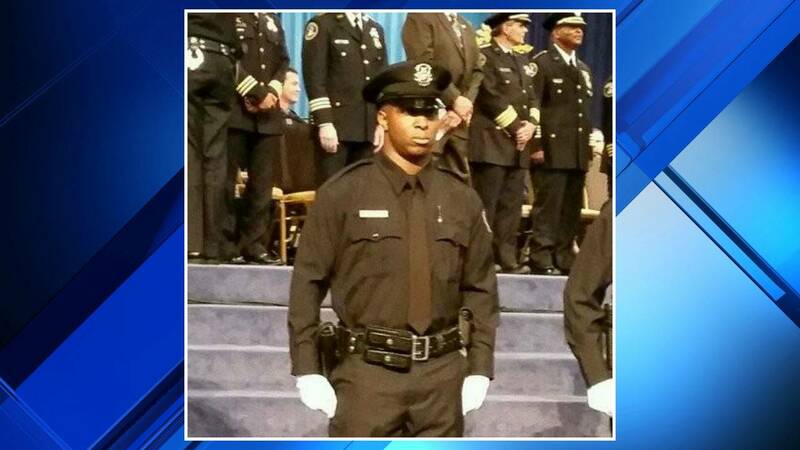 Officer Glenn Doss, 25, was shot in the head Wednesday when a gunman opened fire on Detroit police in the 5500 block of McDougall Street near East Kirby Street, police said. Police said they received a call around 10:40 p.m. Wednesday about a man assaulting his wife, and another woman called to say a man might have fired gunshots. Arriving officers said they saw Brooks standing outside a home with a weapon. Police said he took a stance and fired shots at the police squad cars. Doss was in the passenger seat of his squad car and was shot two times. 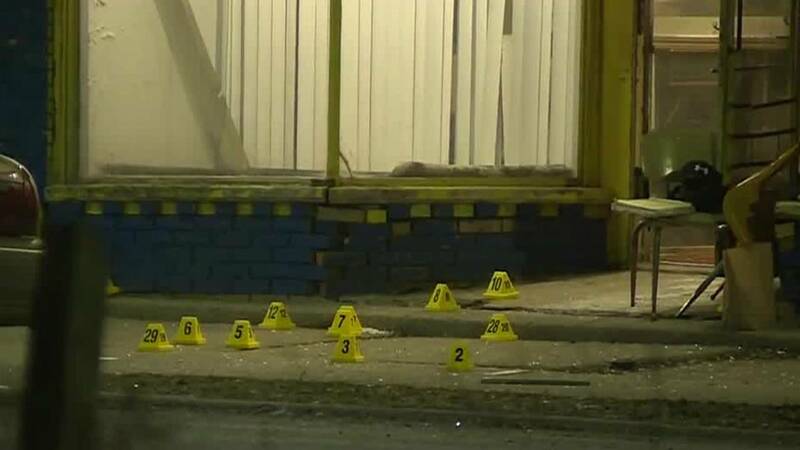 Another Detroit police squad car was hit by bullets, but no other officers were hurt. Brooks then barricaded himself inside the home until officers threw tear gas into the home, police said. He tried to escape, but was captured. Doss has been on the force for about two years. He has a 9-month-old son. "It's somber, we've had too many losses in our department. We've had too many injured officers," said Asst. Detroit Police Chief Arnold Williams. "It's hard. It's a hard job, and we're doing it for the community. Sometimes, people lose that perspective." 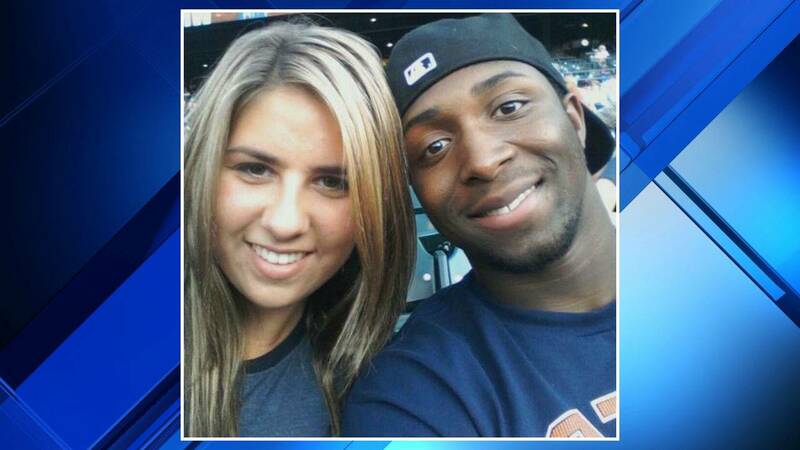 Brooks' family said he has a mental condition. 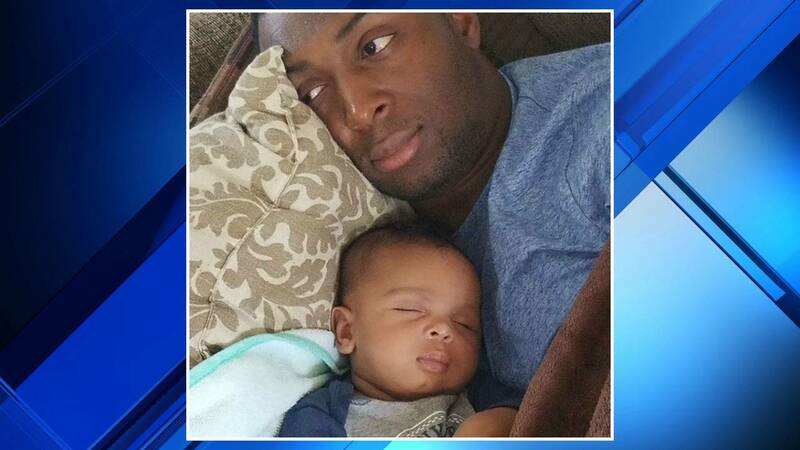 "We have tried to get help for him," Nichol Cummings, his sister-in-law, said. "We don't know what happened last night." Cummings said her sister called her in a panic Wednesday night, saying her husband had a gun and was raging at her and their children. "She said she is really scared, something is not right with him," Cummings said. "'He's got a gun.'" Cummings' niece called Detroit police for help. When Doss and his partner arrived, police said Brooks was outside and immediately opened fire on them. "I have friends in law enforcement," Cummings said. "I have lost friends in the line of duty. I am so sorry for my sister, my niece, nephews and this man and his baby. I am so sorry." Did the family see it coming? They said Brooks began having seizures two years ago, and his mental health deteriorated. His wife said she started to worry about him. "I just think she recently started getting scared," Cummings said. 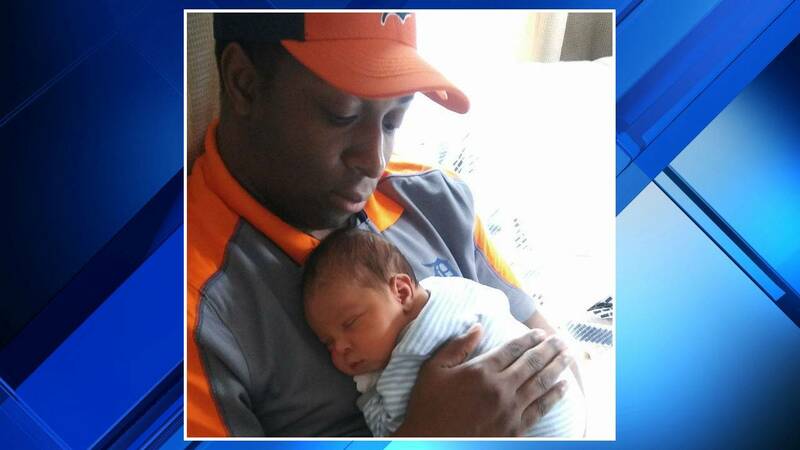 Doss' father asked fellow officers to pray for his son while rushing to the hospital. Doss' father is a current member of the Detroit Police Department. 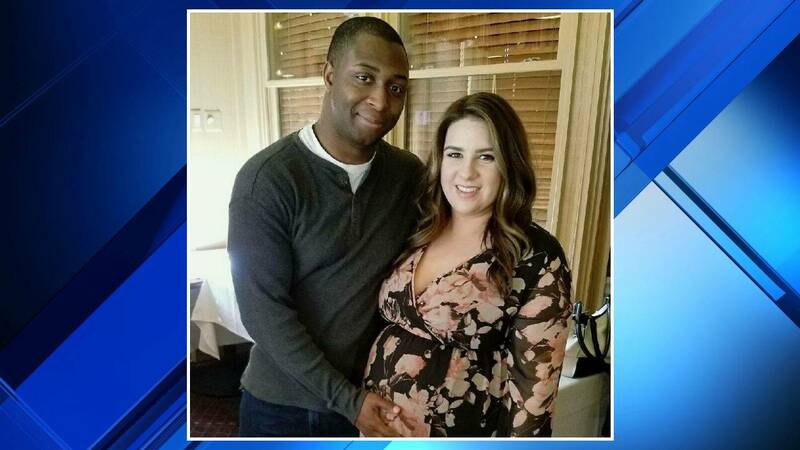 He has been with the department for 19 years, but was off duty at the time of the shooting. After the shooting, Doss' father was heard over police radio saying he was rushing to the hospital. He asked fellow officers to pray for his son. Police said Brooks has an assault charge on his record. He has previous violence and gun charges, but no convictions. Click here to visit the GoFundMe page for Doss.